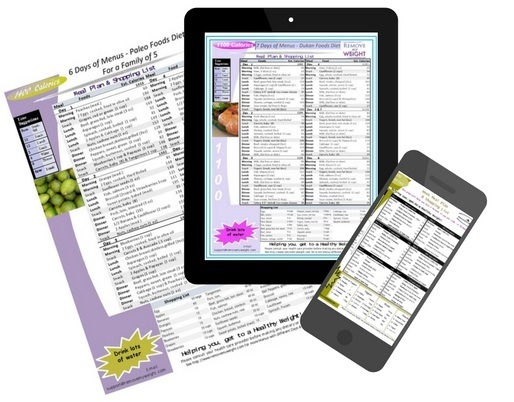 Losing weight is hard enough without all the books, tips and lists telling you what you can't eat. This site is focused on making getting healthy as easy as possible. Get all the latest Menu plans when you subscribe. Never have to plan your shopping list again. 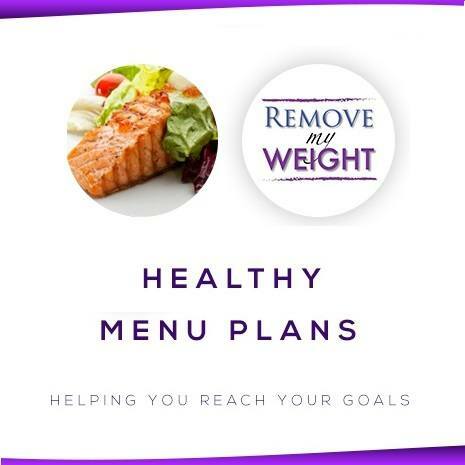 Sign Up Below: Get Your First Free Weight Loss Menu, to start today!